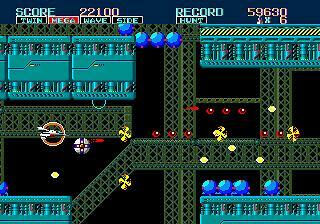 Thunder Force II is an action shooter for the Sega Genesis. 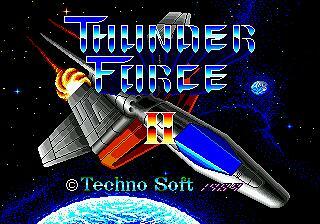 Thunder Force II can’t stand the comparison with Thunder Force III but it was a nice shooter for his time. 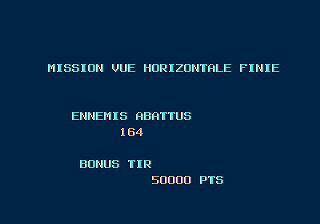 Now 100% translated in French.